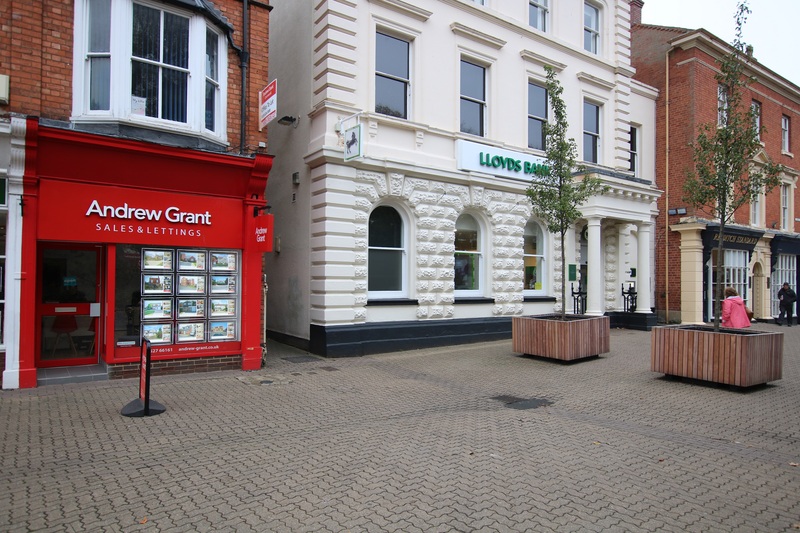 Come and visit our bright and welcoming office close to St Stephen's Church and Lloyds Bank – you’ll find us right by the statue of Led Zeppelin’s John Bonham. Over the last 12 full months there have been 1,858 sales in Redditch. This is a 6% change on the previous 12 month period. The average sales price was £213,737. 11% of sales in the past 12 months were flats, achieving an average sales price of £120,477. Houses achieved an average price of £230,089. The total value of sales was £409,631,831. The highest value recorded by the Land Registry over the past 12 months was £525,000 for a flat and £995,000 for a house.